Summons have been issued against Snapdeal’s founder, Kunal Bahl and 9 executives as Bangalore based company, Dream Merchants has filed a case against Snapdeal for contract violation. Dream Merchants organizes Bangalore Fashion week and Snapdeal had signed up three-year sponsorship contract. The bi-annual event, which signed up Snapdeal for a three-year contract as a `powered by’ sponsor for six editions, did not receive the promised sponsorship of Rs 25 lakh in January 2016. The event management company approached the court due to nonpayment of dues in March 2016. While there was a 60-day exit clause, they violated the contract by backing out 15 days before the event (source). 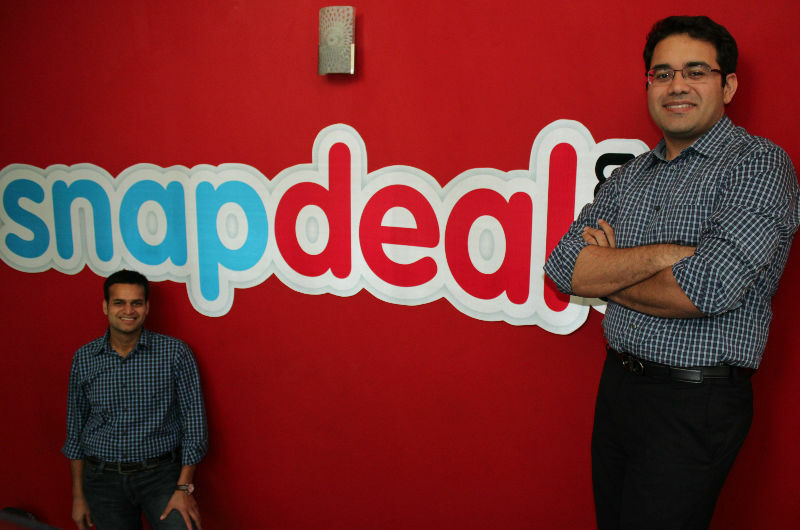 Currently, Snapdeal is in talks with Flipkart for sale and from what we know, the deal is almost done.